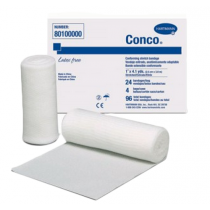 Bandages include anything from compression dressings to unna boots and more. 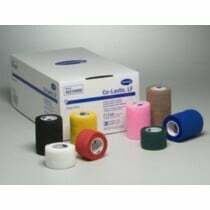 Elastic Bandages such as the ACE Elastic Bandage come in several different types, sizes and colors to fit not only your personal needs but maybe add a little style. 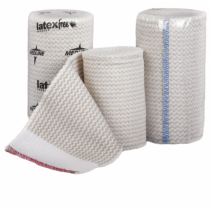 The options below will serve as a guide as to what bandage type you're looking for. 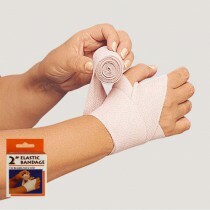 Elastic Bandages: Elastic Bandages are great at adding a little compression to your limb as your healing from an edema. While the option of adding pressure is by choice, there's also no need for additional pressure should you decide against it. They're also flexible enough to be trimmed or cut, allowing for the fingers or thumb to be wrapped in order to avoid sliding. 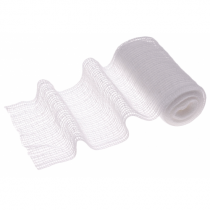 Medline's Matrix Elastic Bandages have all the flexiblity of being able to wrap around the wrist with any amount of pressure a patient requires, but is also flexible enough to be torn to allow for thumb or finger placement as well. 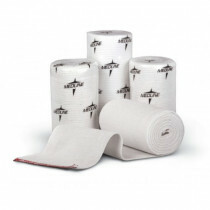 Support Bandages: Support Bandages work by wrapping around a body part, keeping the wrapped area from moving while still allowing for some flexibility and usage. The Wrap Around Ankle Support, for instance, provides support all around the ankle while still allowing you to walk around. 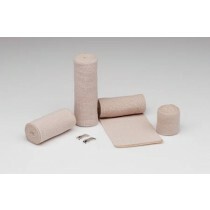 Retention Bandages: Retention Bandages do the best work by holding a dressing in place. 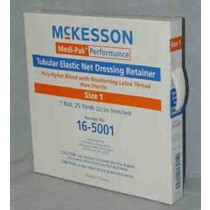 Its best usage is for patients who have fine or sensitive skin that can be damaged easily. 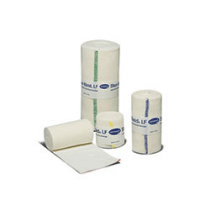 The Performance Retention Bandage by Medi-Pak is a non-sterile option to hold dressings together. 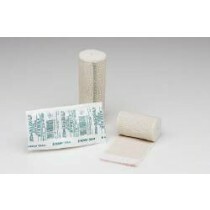 This and other bandages will eliminate the need for adhesive type place-holders. 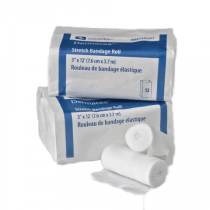 Begin by holding the edge of the bandage between your thumb and forefinger. 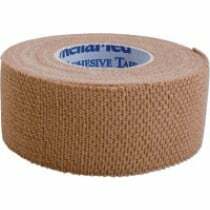 Start wrapping around the wrist, beginning at base of palm and wrap several times. 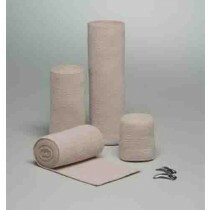 Wrap diagonally through hand and palm and repeat one to two times. Continue wrapping up wrist overlapping by one half of the previous layer and half way between the wrist and elbow. 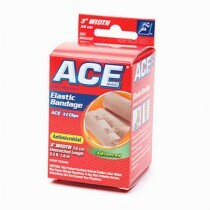 Secure the bandage with the elastic clips or if using the self-adhering bandage by smoothing down the end.